The Remote View pop-up art show space is closed today and tomorrow, but of course there’s really no such thing as a day off around here. 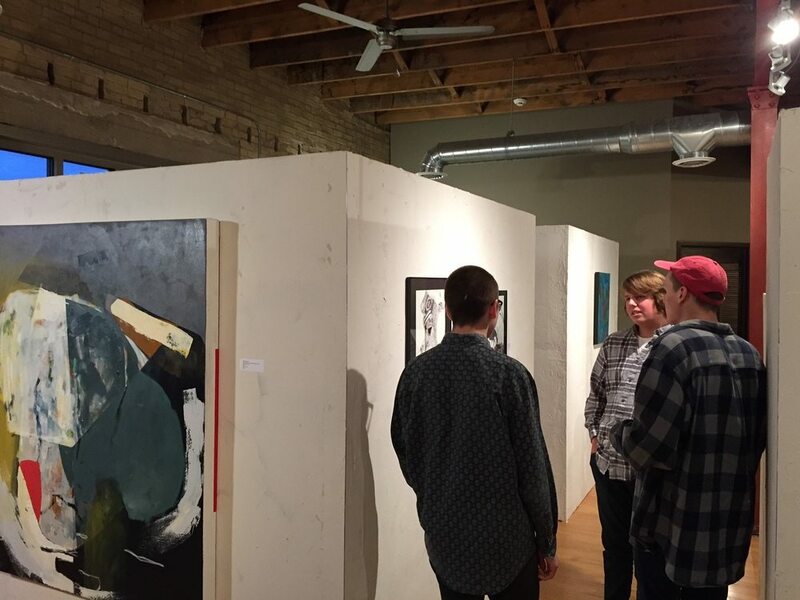 The opening on Friday was, if anything, a marvelous validation of what last year’s pop-up show in Appleton suggested: people are into this sort of thing! It’s not that I doubted it, of course… dozens and dozens of conversations over the last year and a half already proved that. But in this case, it was more about seeing how I could pull this off — again. Could I? Would it have the same impact? What would be different? Turns out, most things are different, and just about all of them for the best. 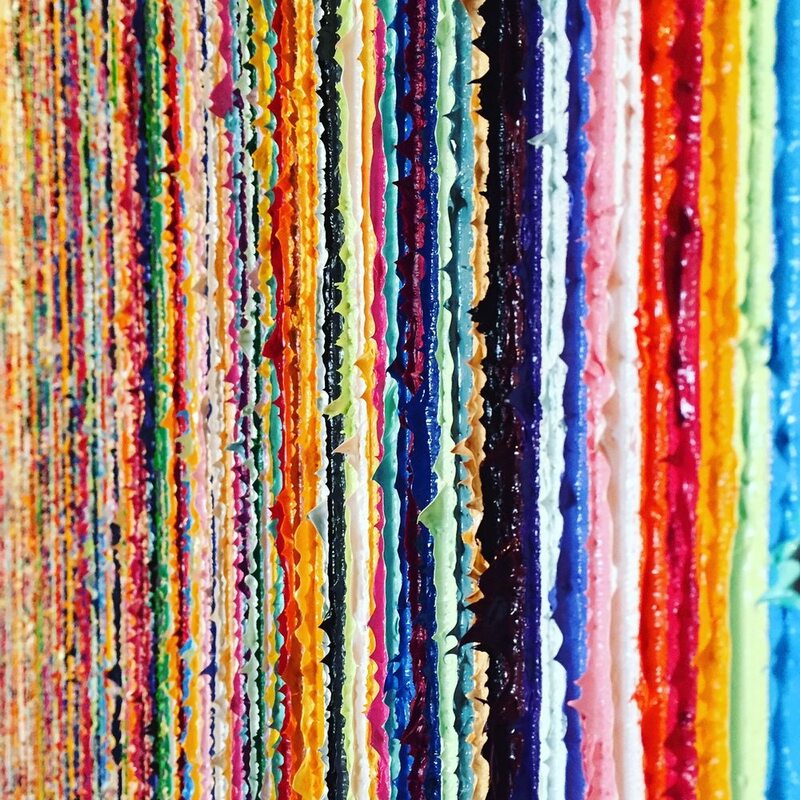 Firstly, the Young Space pop-up art shows do double duty, in a sense. 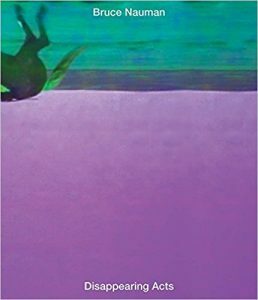 They provide a low-cost opportunity for younger and emerging artists to show their work in an independently-run, alternative setting. But they also utilize spaces that have been sitting vacant for a while, perhaps in a neighborhood or a business corridor that could use a little something to put it on people’s radar. 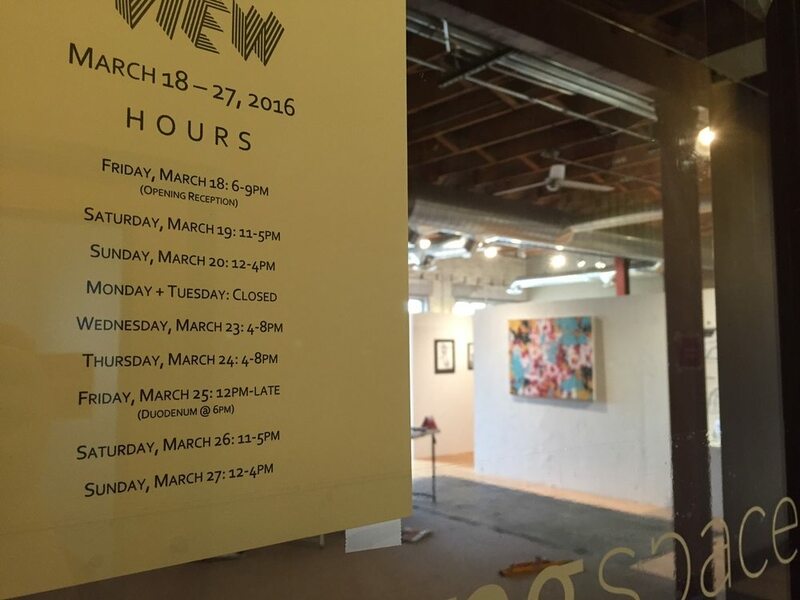 Of course the pop-up shows are small, and they run for a very short time (this one runs through March 27). But there is something to be said for the folks in Wisconsin and the Midwest who make a point to drive for hours to experience something different, something fresh — something they have to see now or it’s gone, and it won’t ever pop up that way again. I just can’t really ask for any higher praise than that. But not just praise — a reason to move forward. I like to think this show adds even just a modicum of urgency to the arts “situation” around here. It’s not just Northeast Wisconsin, or the state as a whole — I think it’s a Midwest thing. There are little hubs like Milwaukee and Minneapolis, and the big one that is Chicago (but in national terms, it still falls third behind New York and Los Angeles). Wisconsin has an incredibly low per capita arts funding compared to Minnesota (roughly, MN is about $7 per capita while Wisconsin is less than $1). I think here in WI we artists and organizers seek to prove we can do it anyway! So in that way I also believe that artists and art appreciators in the Midwest feel that pull to participate where they can, and they will make the effort to get there, and to share the good vibe, and to occasionally even use it as inspiration to try their own projects. And that’s the whole point. 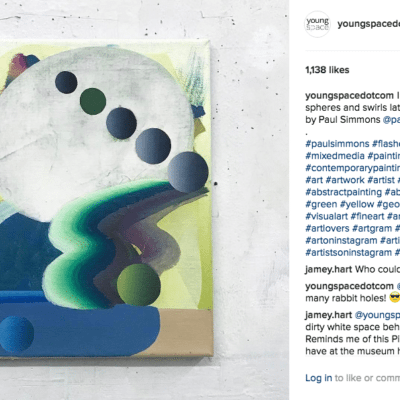 I’ve always thought of Young Space as a catalyst. This year’s show proves that it is, and there is every indication that it will continue to be so. Over the past 11 months since the last show, I teamed up with an international group of artists and organizers to help see a new alternative arts education project come to fruition: Black Mountain School. 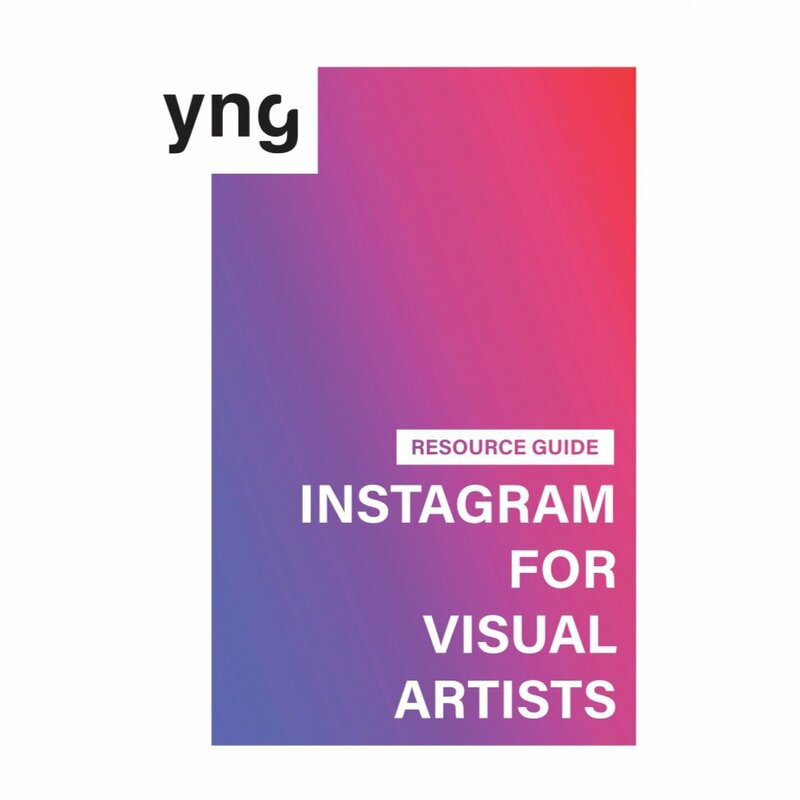 Young Space joined up with Further West Press to begin producing a series of contemporary photography zines, which gets emerging photographers published. I’ve worked closely with the group ARTiculture Community Supported Arts to get art to the community and directly supporting artists. I’ve moved into an office space at a community-based social club that emphasizes the arts. And I’ve teamed up with Standard Projects, a local workshop and artist residency program, to begin a new phase of exhibitions and projects. None of these things would have been possible without receiving feedback from artists and the community in a way that said, THIS IS NEEDED. 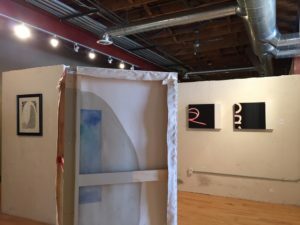 Whether it’s a creative outlet, an opportunity to exhibit, a way to develop one’s practice, a performance, an exhibition, a collaboration, and so on… there’s an energy here that has been simmering for a long time and is now finding ways to bubble up. 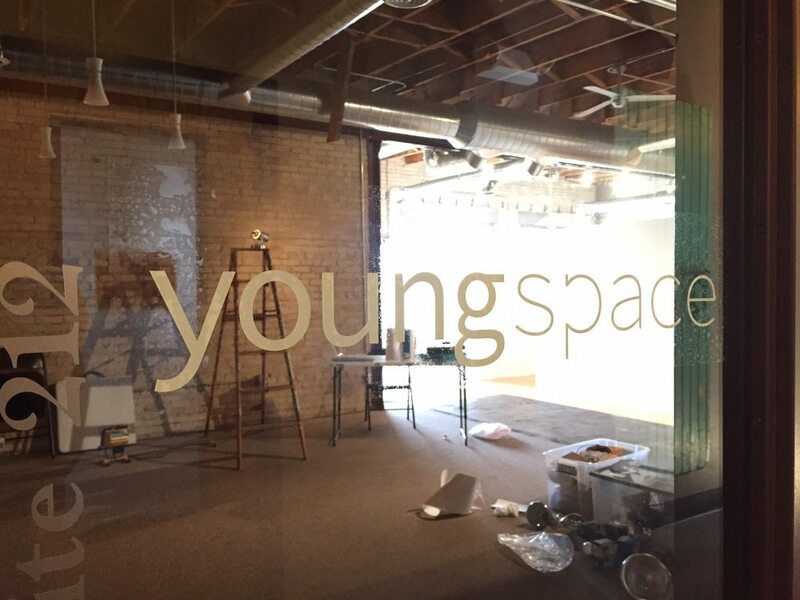 And Young Space is certainly stronger for the other organizations and projects that are springing up in the area as well — they are mutually benefitting one another even by doing completely independent things. It all comes down to awareness, and giving folks something to keep an eye on, to follow through with, to be a part of. Kudos to those who drove from Minnesota and Milwaukee (there were a lot of you!!) to see the show. 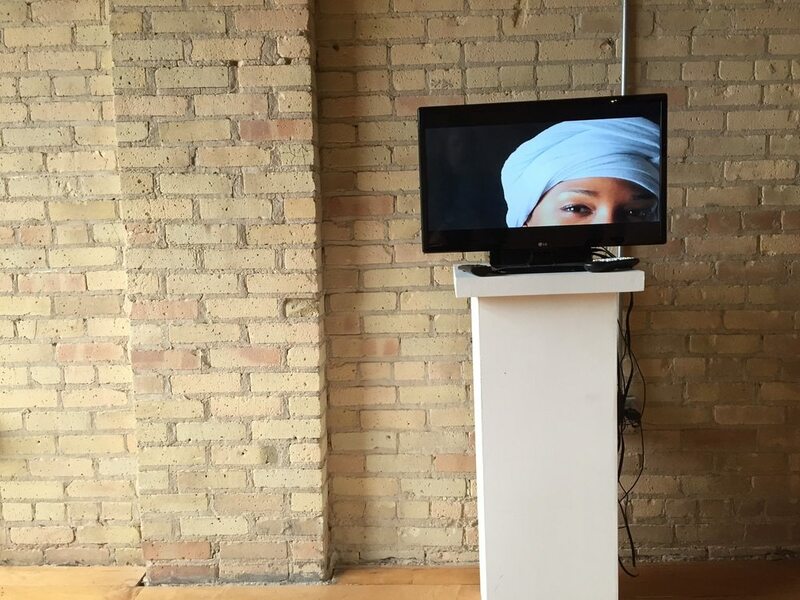 I want to thank everyone who came to the opening this past Friday for Remote View. 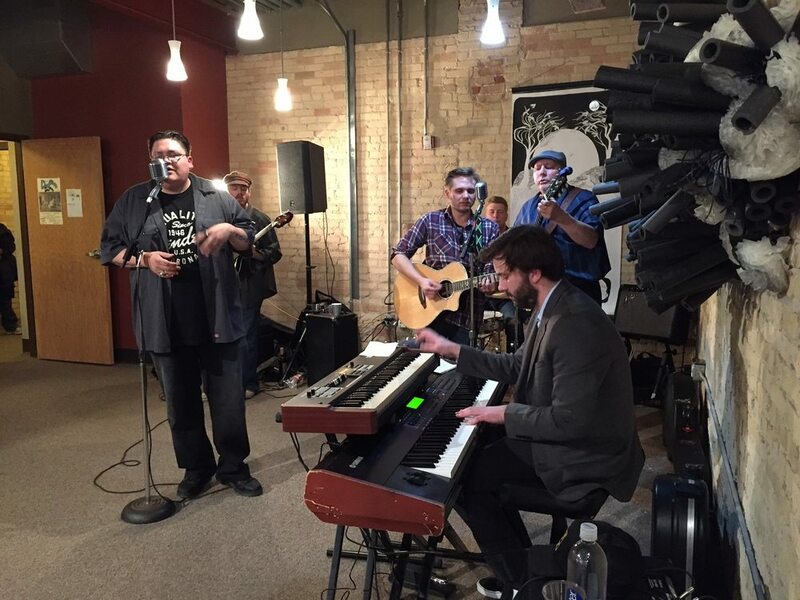 It was a smaller turnout than the last show, due in part to the majority of the artists this time being from places other than Northeast Wisconsin. Yet the turnout for an art opening was still amazing. J-Council‘s soulful performance astounded everyone, and the food from kc&t was completely gone at the end of the night. 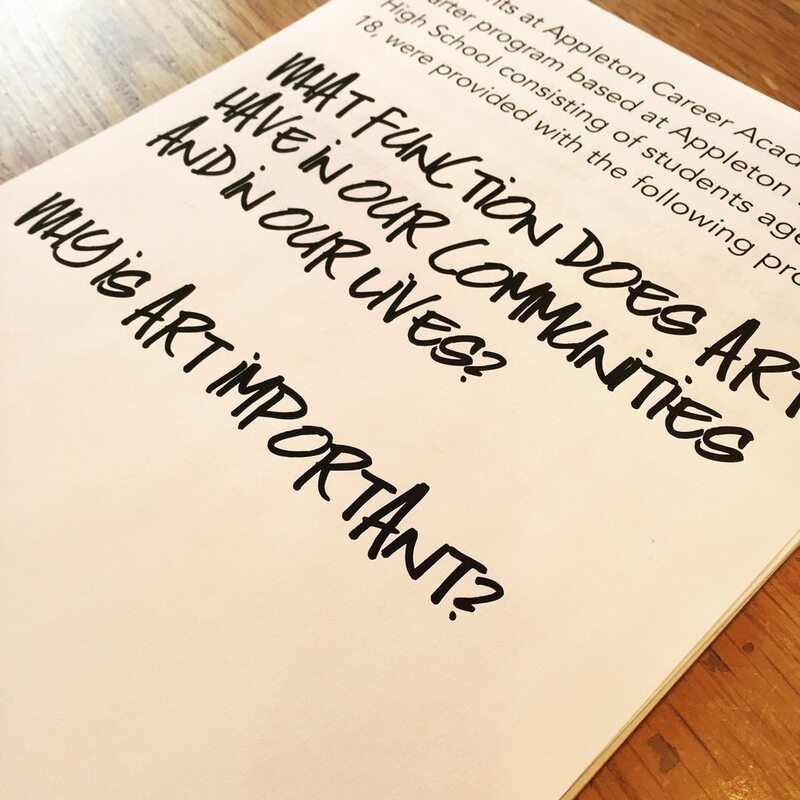 Students from Appleton Career Academy, a high school charter program, who are currently designing their own art exhibitions for a project, stopped through to read paragraphs they had submitted about why art is important in the community. Almost all of them indicated in some way, shape, or form that art is a way to bring people together. And I have to say I agree! Thank you again for a marvelous opening. I look forward to planning the next event!